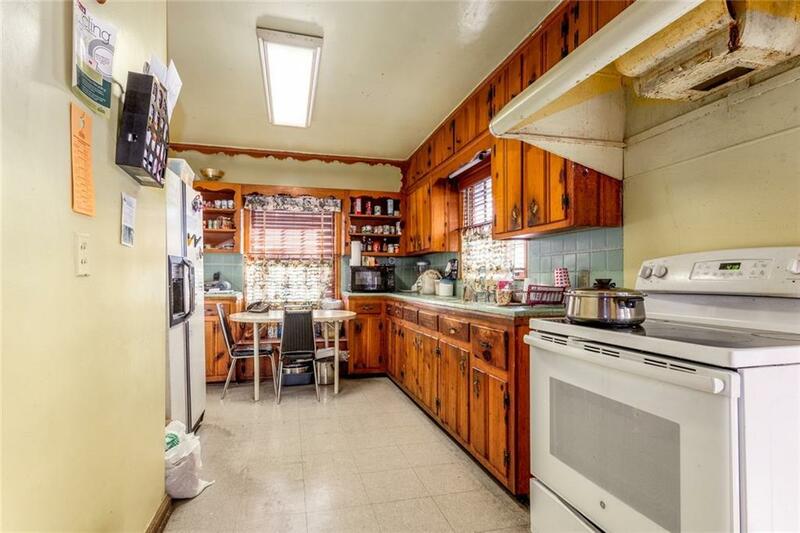 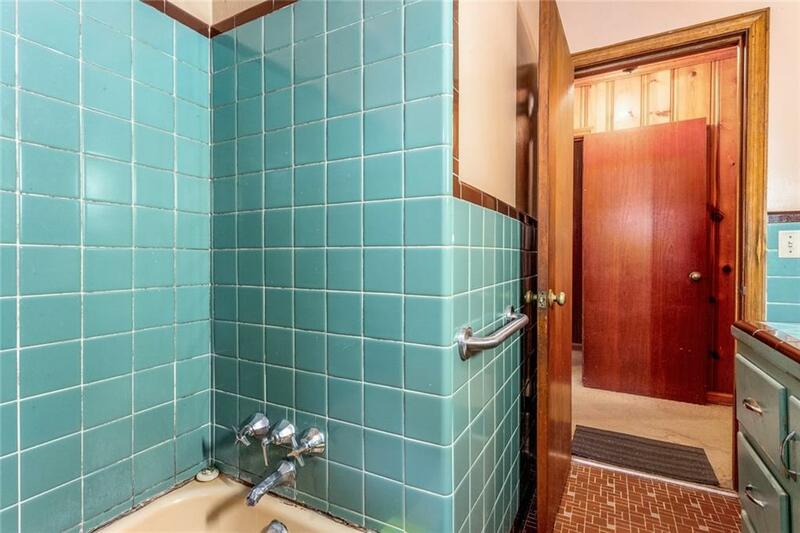 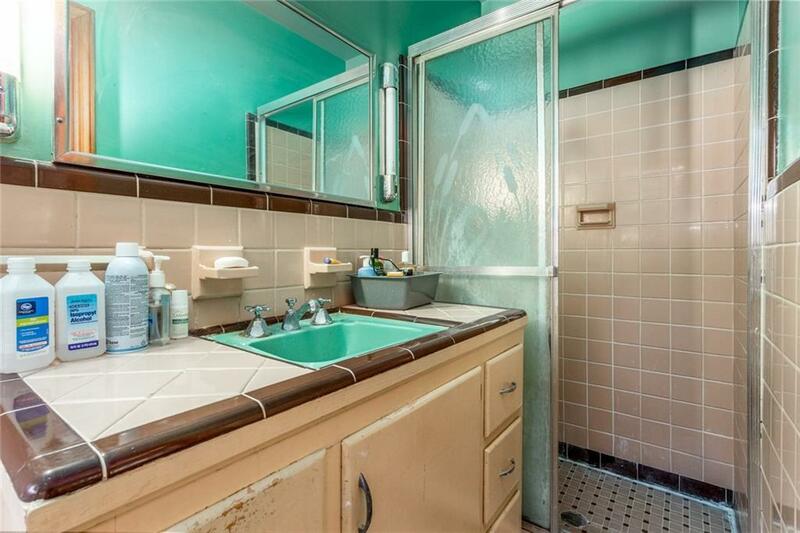 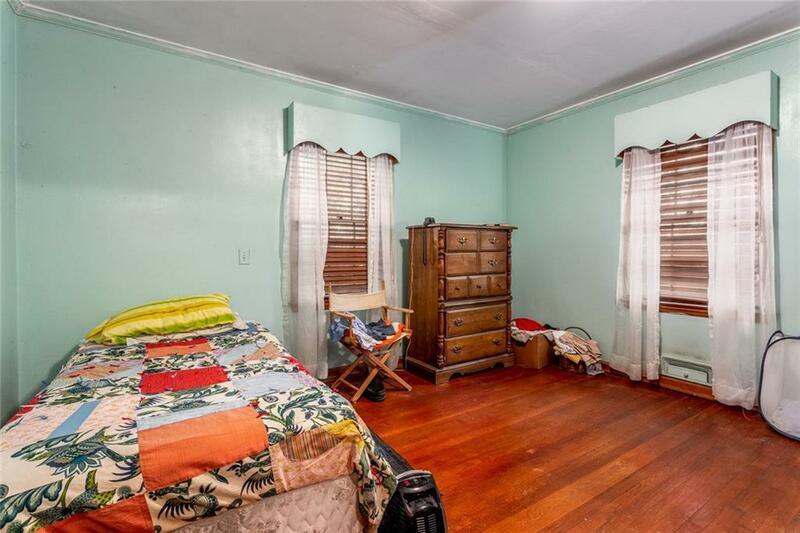 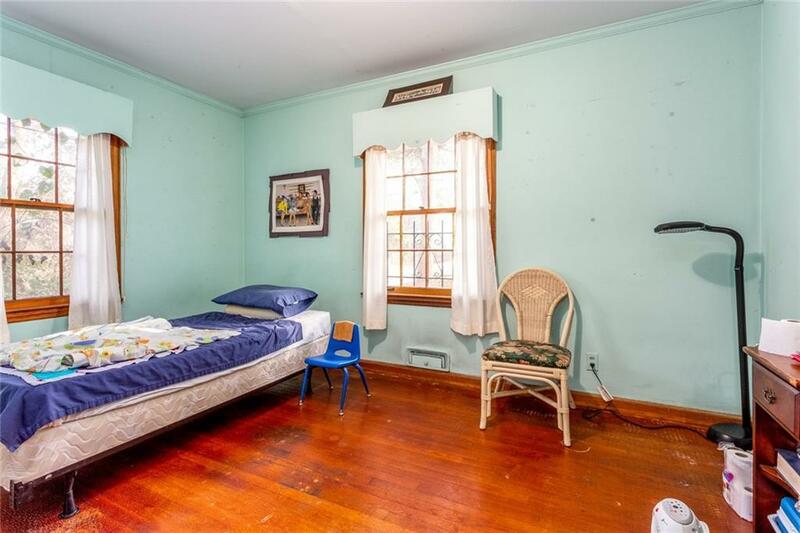 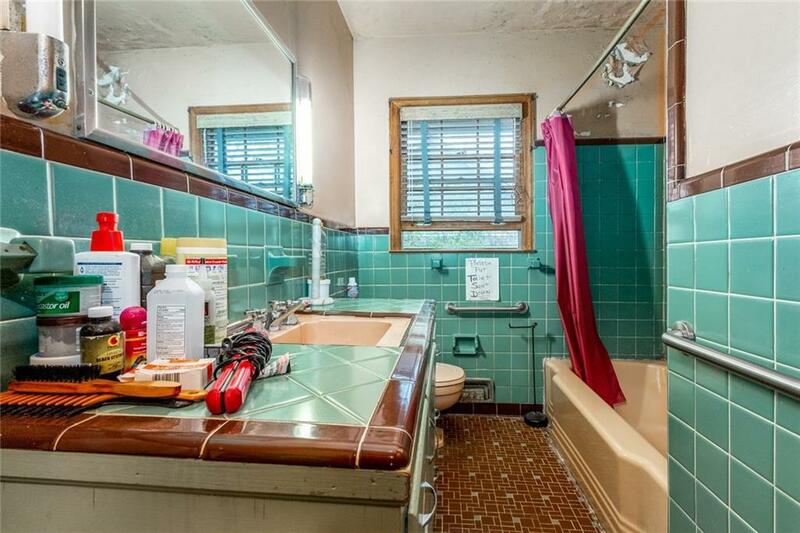 Excellent location and so much potential! 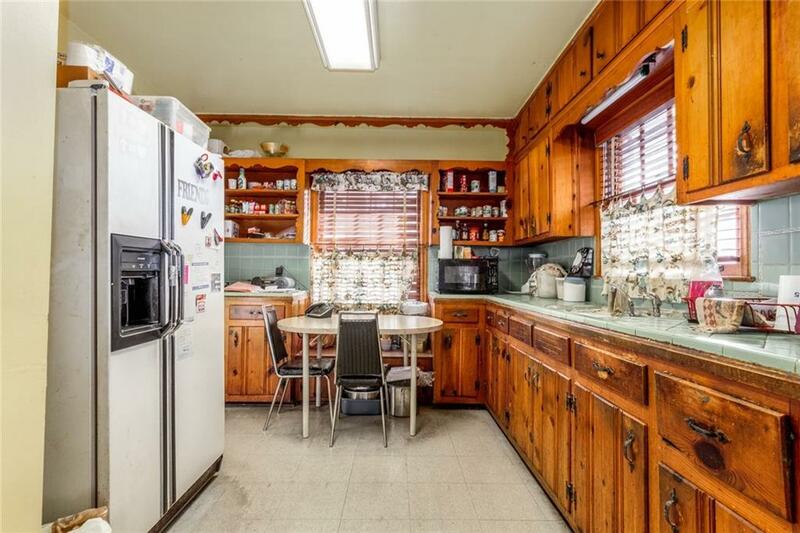 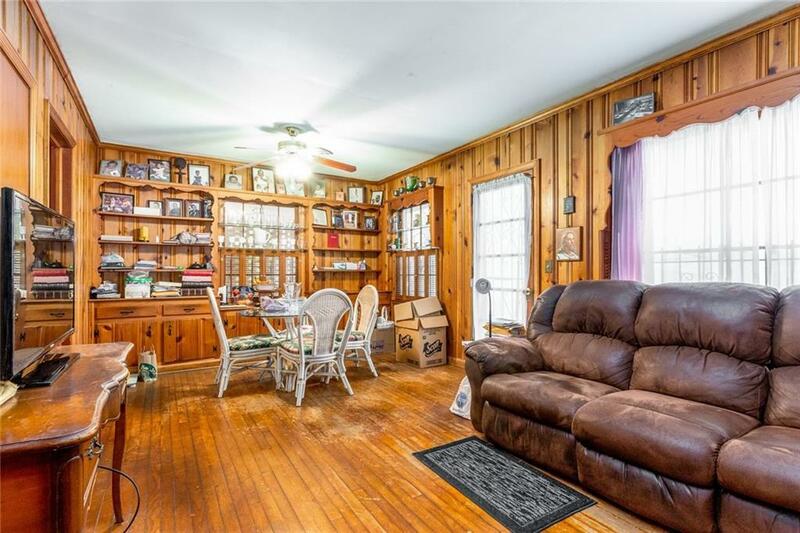 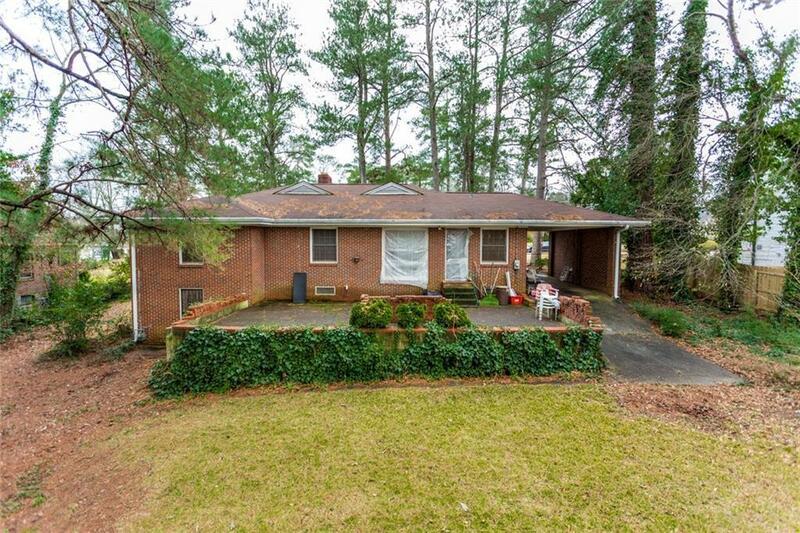 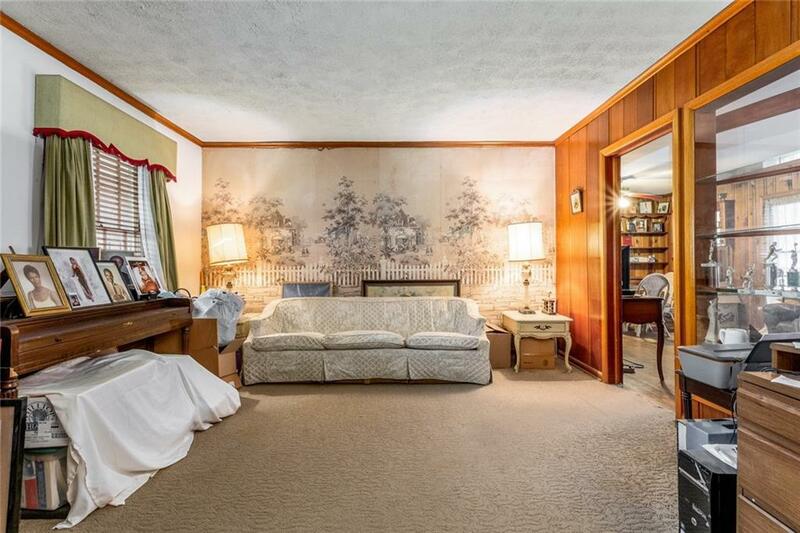 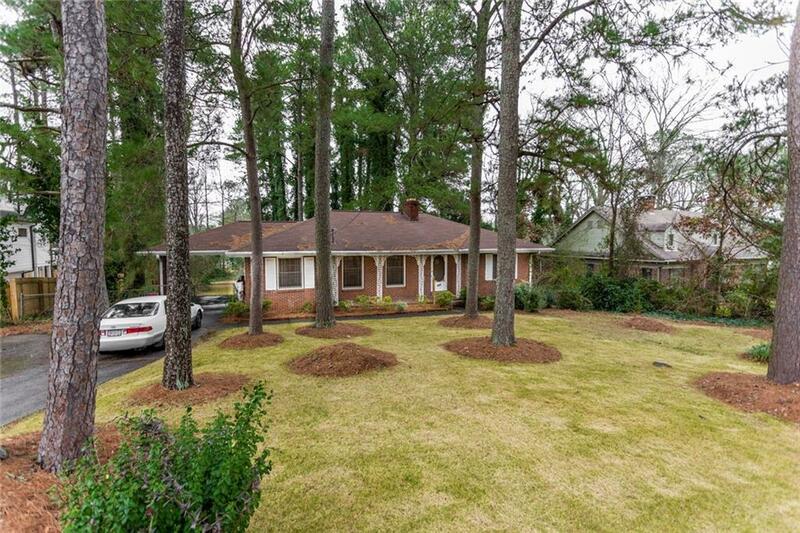 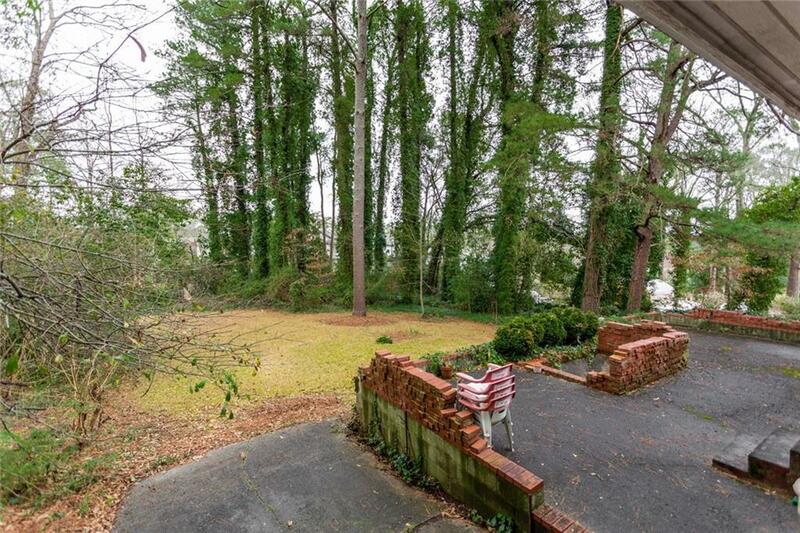 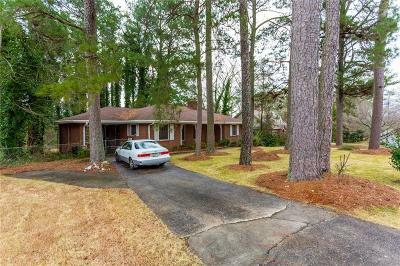 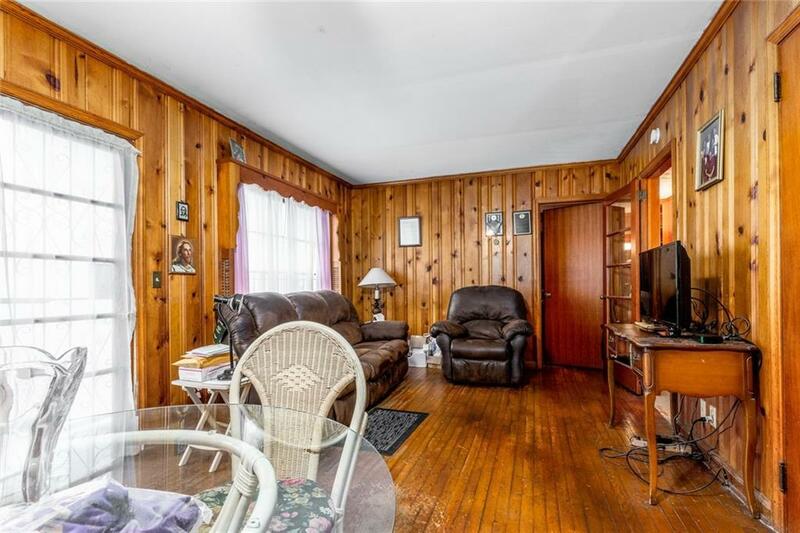 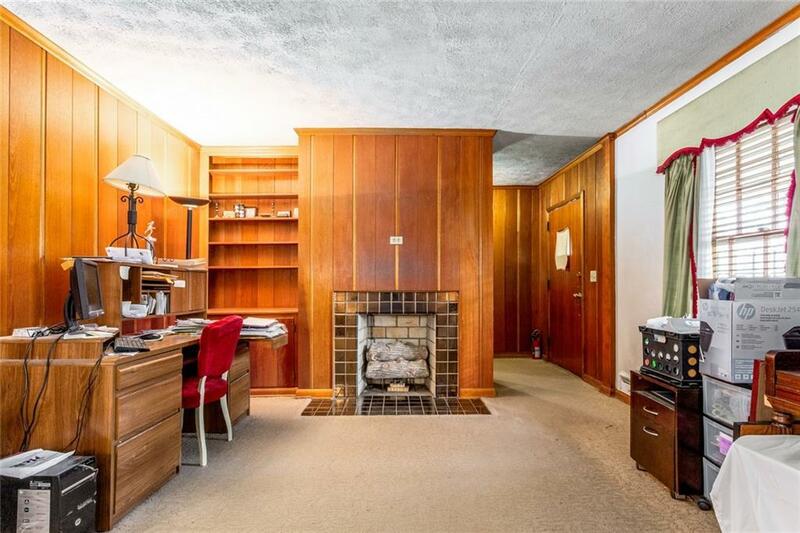 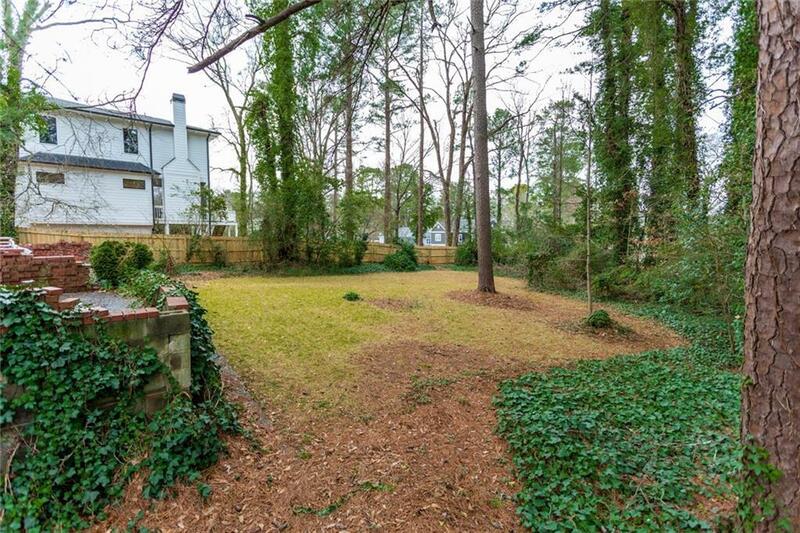 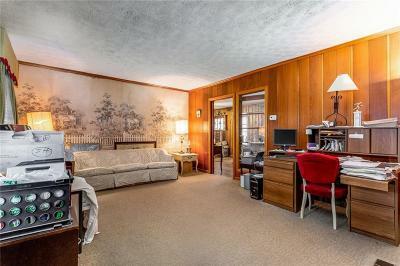 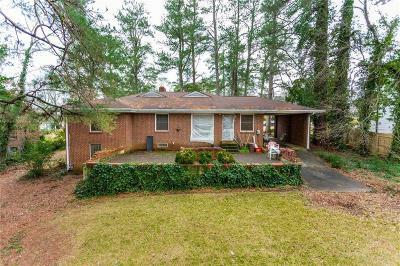 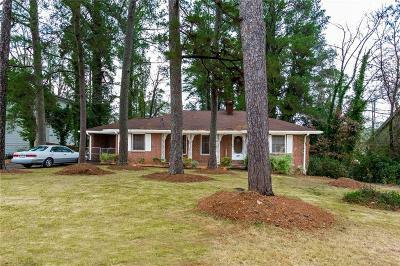 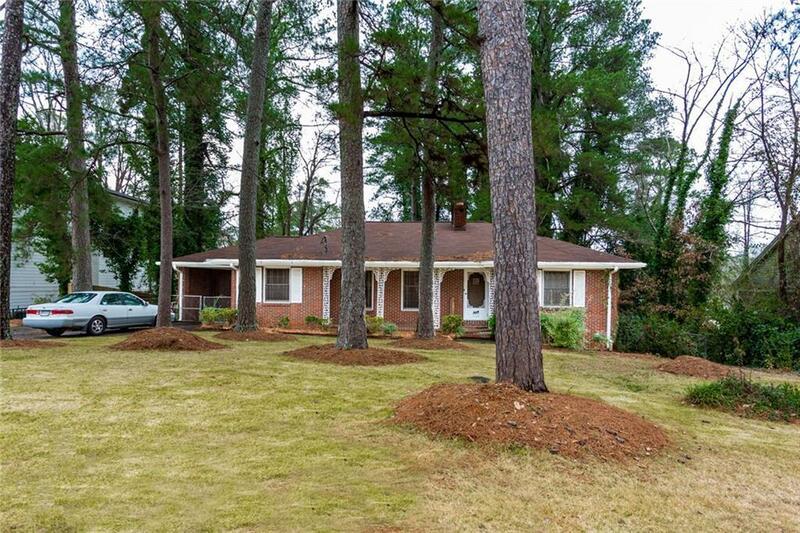 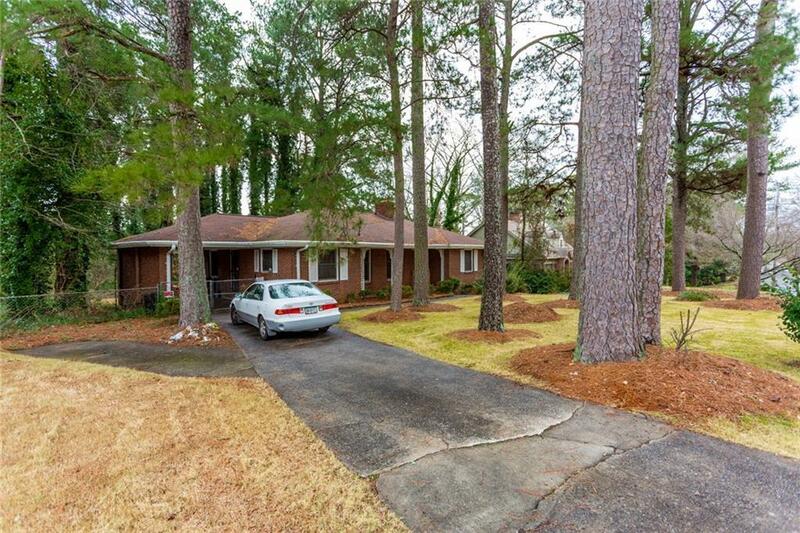 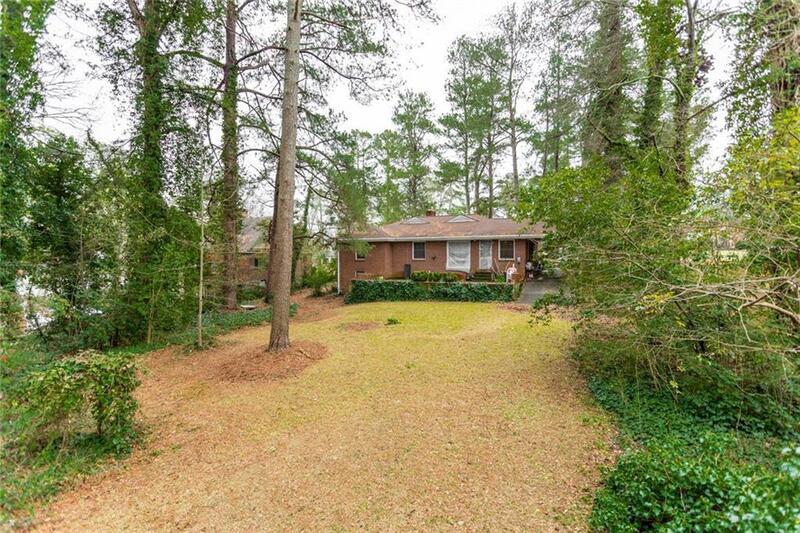 This well-maintained home sits on a large, private lot and is ready for your personal updates. 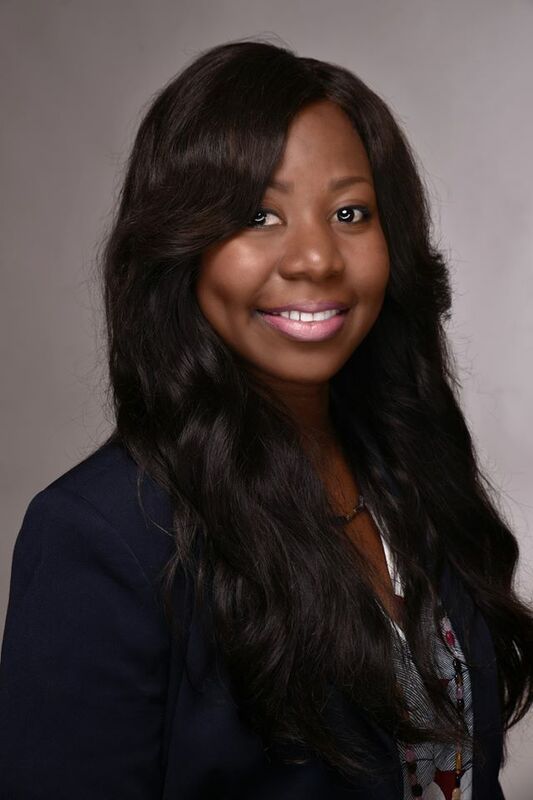 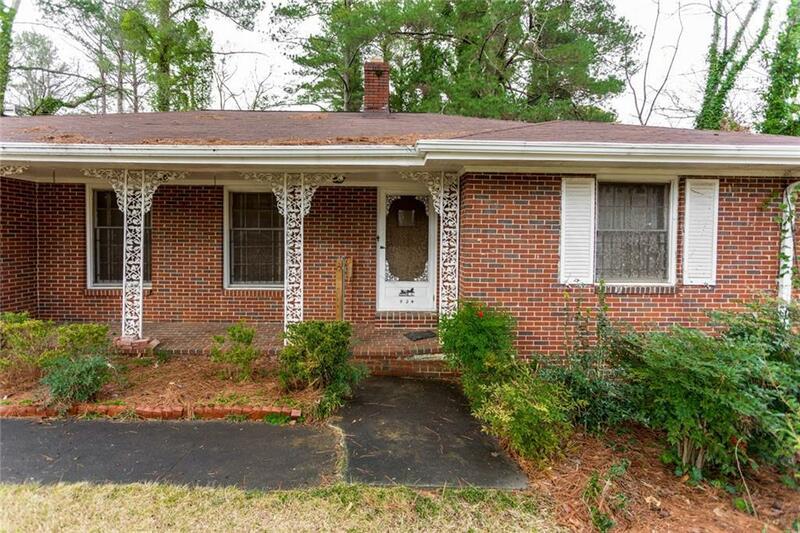 Great opportunity for new construction. 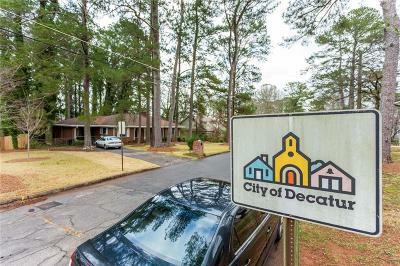 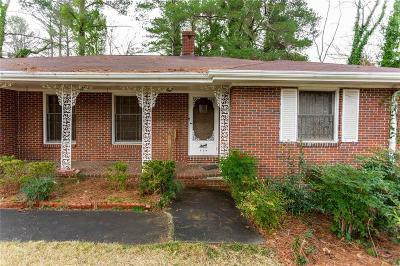 City of Decatur schools, close to Agnes Scott, Downtown Decatur, easy access to the interstates, Emory, CDC and more! 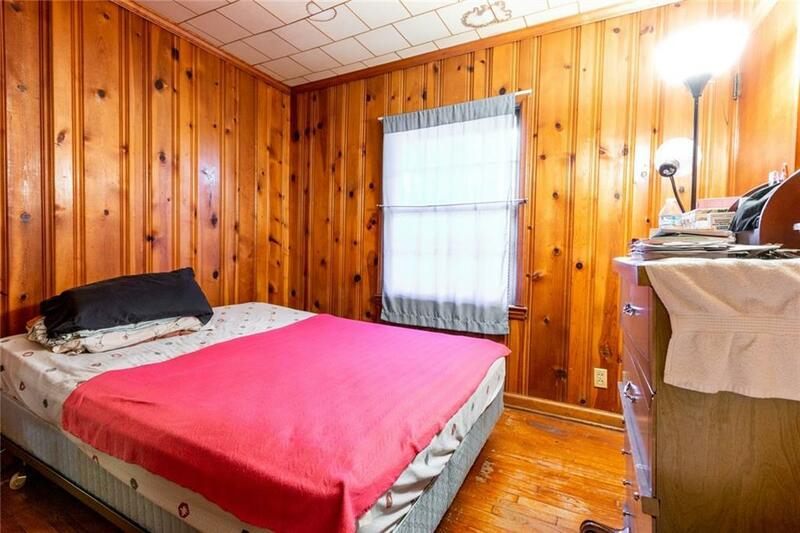 No sign, please do not disturb homeowner.